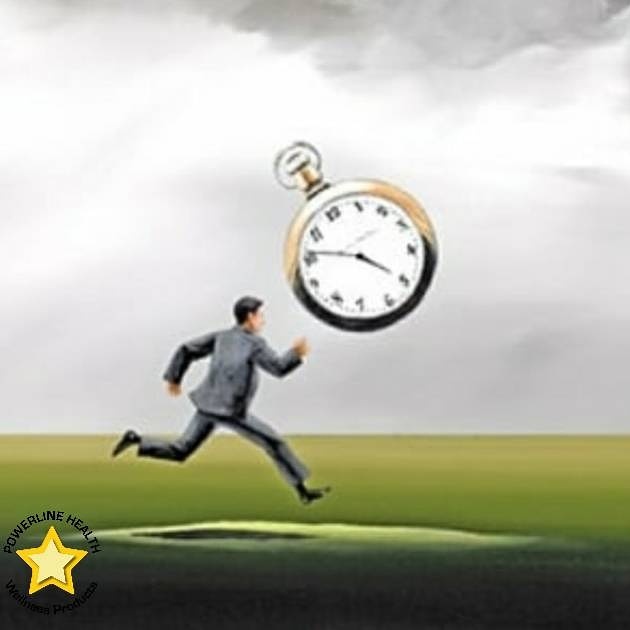 Are you on a race against time? Would you like to slow the aging process a bit? 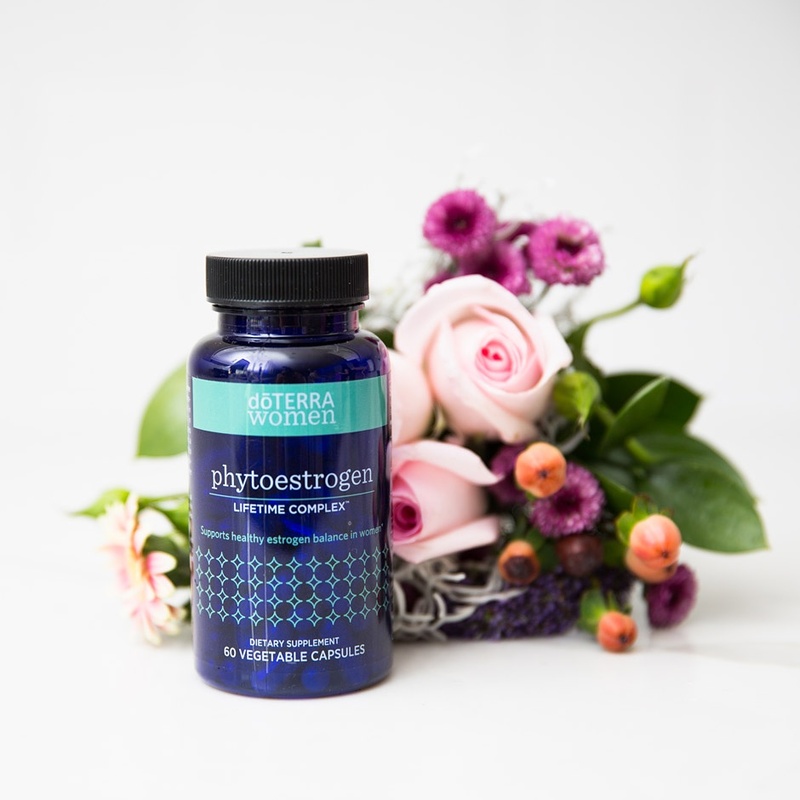 With Time Challenger you can nourish the cells in your body and do just That! Get your own Time Challenger today! Did you know that artificial sweeteners, flavor enhancers, car exhaust, cigarette smoke, solvents, plastics, pesticides, xenoestrogens, harsh cleaning products, and even excessive SUNLIGHT can cause harm to our vital organs?! 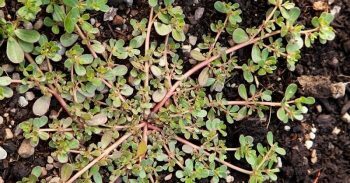 Purslane Weed or Healthy Plant? Purslane, which most people take for a common weed, is actually a health-boosting food that many people grow for consumption. Purslane or Portulaca oleracea is a beautiful plant with yellow flowers. It originates from India and Persia, but has since spread all over the world. This plant is very versatile in that it can grow almost everywhere. It is packed full of Omega-3 fatty acids, fiber, vitamin A, vitamin C, all sorts of B vitamins, iron, magnesium, manganese, potassium, calcium, and copper, as well as betalain pigments and carotenoids. Here are some of the health benefits associated with consuming this plant. Both potassium and Omega-3 fatty acids are known to promote heart health. Potassium works to lower blood pressure and Omega-3 fatty acids help to reduce the amount of bad cholesterol in the body. 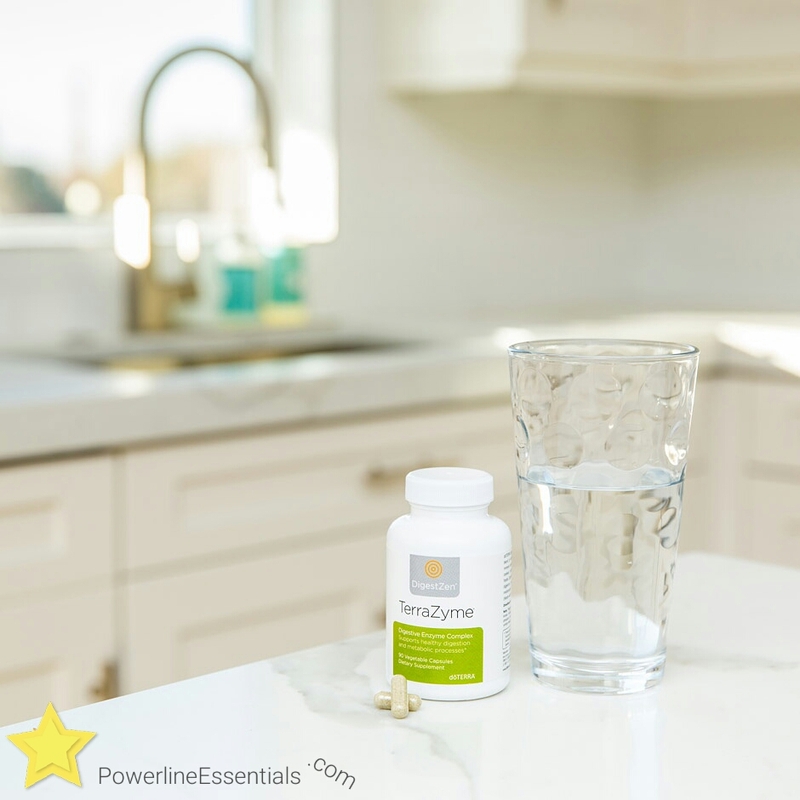 These two components of purslane are what make it so great for the heart. Being low in calories, but packed with fiber makes purslane perfect for those who want to shed some extra pounds. This plant is also nutrient-rich which means that people who consume it will feel full without all those extra calories. In traditional Chinese medicine, purslane is used to treat gastrointestinal problems from diarrhea to dysentery. This plant’s ability to treat these issues most likely comes from several organic compounds found in the plant, like dopamine, malic acid, citric acid, alanine, and glucose. The calcium, magnesium, iron, and manganese in purslane are all necessary elements to protect and sustain bone health. Daily consumption of this “weed” may even prevent osteoporosis. As previously stated, purslane is full of iron and copper. These twoelements are essential for a healthy circulatory system. A healthy circulatory system contributes to improved overall body health because more blood is getting to where it needs to be. The next time you see purslane outside, take the time to pick it and give it a try. Adding it to your diet may be just what you need to live a long and healthy life! I have heard it tastes really good! The lens’ job is to make sure light rays reflected off the objects we’re trying to see come into sharp focus. 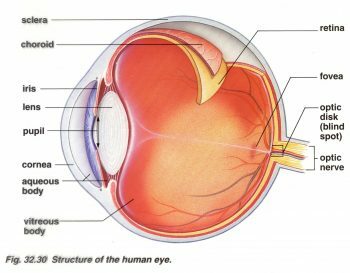 The macula, is highly sensitive portion of the retina, is also responsible for vital focusing version. A ZYTO scan is much like a Compass measuring what Essential Oils may help you the most. 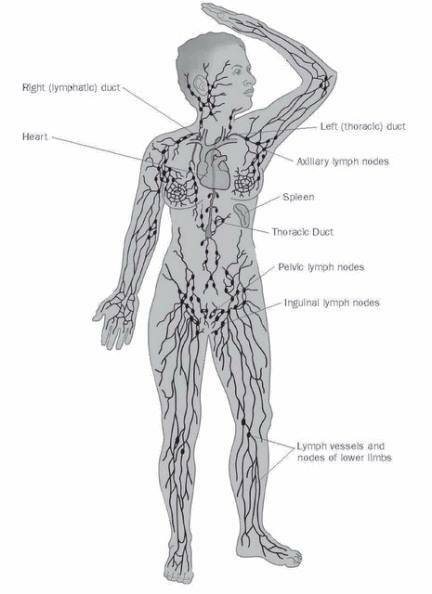 Did you know you have more Lymph fluid in your body than blood? We have put together a collection of Essential Oils that work to cleanse and detox your lymph glands over time. Roll Lymph Cleanse under your arms each day after your shower while your pores are open and allow your body to be nourished. You can also roll it on the lymph glands in other areas of your body throughout the day. The bend of the arm or behind the knee easy to get to places if you want to treat them more than once a day. Another important thing to do for your body and the health of your lymph system is to get rid of aluminum based deodorants. Mineral Salts Deodorant are a great substitute that work well and are not harmful to the body. . 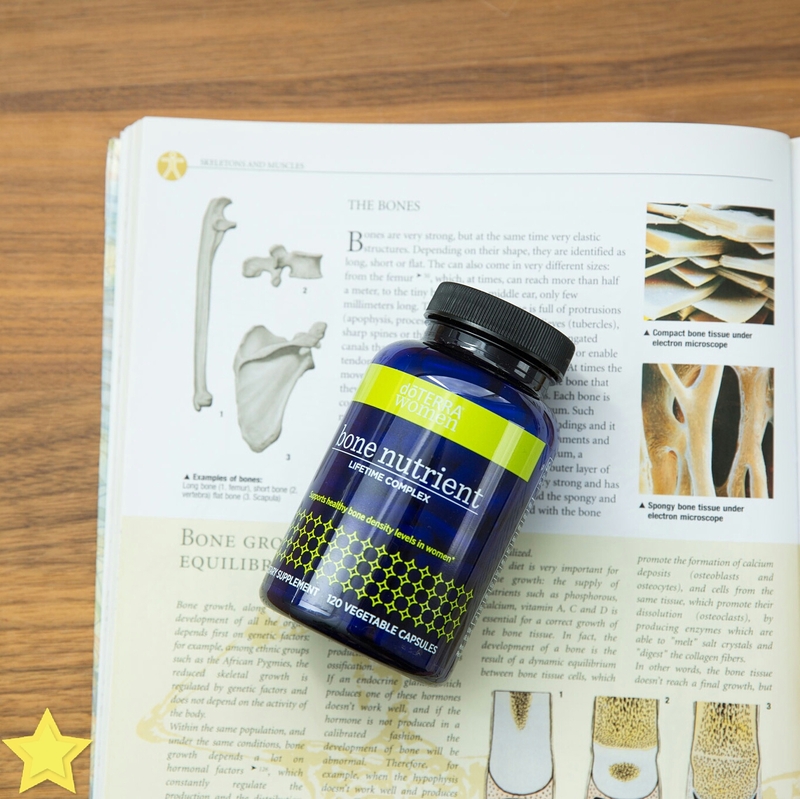 The Bone Nutrient Complex provides 100 percent of the recommended daily amounts of calcium and magnesium. With complex names such as quercetin, galangin, and catechin, flavonoids are known more for providing color to our fruits and vegetables than the benefits they impart, but new research is beginning to uncover just how important those phytonutrients are to overall health. In a recently published meta-analysis, it was found that there is strong evidence that consuming flavonoid-rich foods may be correlated with increased lifespan and decreased risk of death from cardiovascular disease.1 The meta-analysis, examining ten peer-reviewed studies from American and European journals, found that dietary consumption of 200 mg or more of flavonoids per day could reduce the risk of all-cause mortality in adults 18% and cardiovascular disease up to 20%. 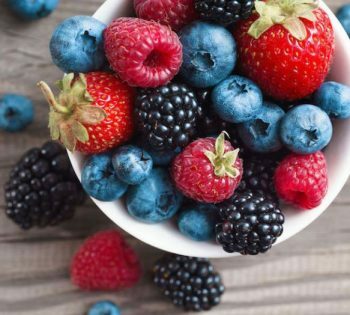 These findings are consistent with other recent research that has found that diets rich in flavonoids may significantly reduce the risk of diabetes and several forms of cancer.2,3 While further research is necessary to truly understand the potential effects of flavonoid consumption, it is believed that these properties are likely due to their antioxidant and various cardioprotective benefits. Flavonoids are found in high concentrations in various whole foods and vegetables, especially those with strong bright and dark pigmentation. Don’t forget to include blueberries, tomatoes, bell peppers, and various other flavonoid-rich foods in your daily diet for optimal health. Read more about making healthy lifestyle choices. Learn about the updated nutrition label and how to read it. I struggle with lactose intolerance and so do so many others. This article gave me some great practical insight. 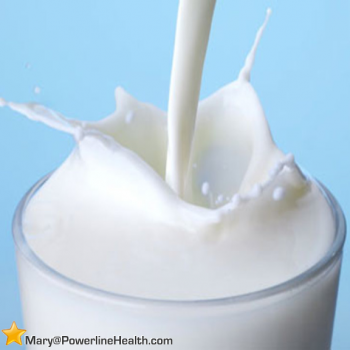 You hear so many things – is it the Milk proteins, is it the milk sugars, is it the enzymes… Isn’t yogurt good enough to help with lactose intolerance? We always hear about wheat and gluten sensitivities, but there probably isn’t a more controversial topic in the food market today than dairy and lactose intolerance. This article was captured by my friend the HealthRanger on Twitter. (NaturalNews) Not all honey is created equal. 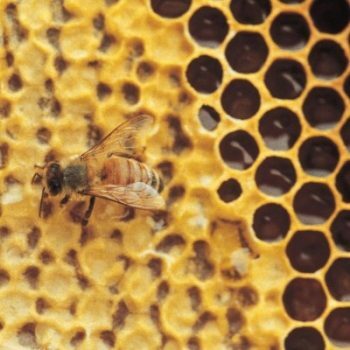 While the benefits of raw, unprocessed honey have been well-documented over the centuries, Australian researchers have found one type of honey, called Manuka honey, to be better than all known antibiotics. Dr. Dee Carter from the University of Sydney’s School of Molecular and Microbial Biosciences noted that antibiotics not only have short shelf lives, but the bacteria they attack quickly become resistant as well, making them useless over time. Manuka’s biological properties range from antioxidant, anti-inflammatory, antibacterial, antiviral, antibiotic and wound healing, to immune-stimulatory. However, what separates Manuka honey from the rest is that its antibacterial powers challenge even the toughest superbugs, such as the life-threatening methicillin-resistant Staphylococcus aureus (MRSA). Manuka honey is marketed for cancer treatment and prevention, high cholesterol, chronic inflammation, diabetes, the treatment of gastrointestinal problems, and eye, ear and sinus infections. However, it might be most useful in treating skin wounds and leg ulcers. According to one study, published in the scientific journal Peer J, chronic wounds are becoming a major global health problem, due to antibiotic resistance issues. They are costly and difficult to treat, and bacterial biofilms are important contributors to the delay in healing. There is an urgent need for new, effective agents in topical wound care, and honey has shown some great potential in this regard. For their study, researchers reviewed Manuka honey in particular as an alternative treatment for wounds because of its broad-spectrum antibacterial activity and the inability of bacteria to develop resistance to it. Their study indicated that honey might prevent bacterial biofilms and eliminate established biofilms. Furthermore, they reported that Manuka honey could successfully be used to kill all MSSA and MRSA biofilms in a chronic wound, supporting the use of this type of honey as an effective topical treatment for chronic wound infections. In recent years, word of the biological benefits of Manuka honey has spread to every corner of the world, turning it into one of the most popular superfoods out there. Its fame and the over-demand, however, have caused shortages, resulting in fake, usually cheaper, products to enter the market. So, if you are going to spend your money on honey to reap its benefits, make sure you are buying the real thing. What’s In Your Skin Care Products? I found an interesting article on Consumers Health Digest about The toxic things in many skin care products. Because of this I love to make as many of our skin care products as we can using very simple ingredients. 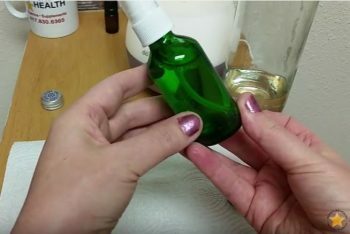 Did you know that a few drops of vitamin E in your homemade skin care products will help to preserve them? Also coconut oil is one of the least likely oils to go rancid and is wonderful for the skin. Coconut oil has one of the quickest absorbent rates of the oils so it won’t leave the skin feeling oily very long. ​A balance of normal hormone levels will influence a woman’s good health and emotional well-being from her early teens to her transition through menopause. That’s why I like taking Phtoestrogen, to help balance out those levels. I was contacted by a blog that would like to share content with us called: Positive Health Wellness. They have lots of up to date health articles, exercise tips and other healthy living tips that look like good info. Sadly, the answer is emphatically no. Human, animal, experimental, and other studies show artificial sweeteners can be just as bad and maybe even worse than regular sugar. 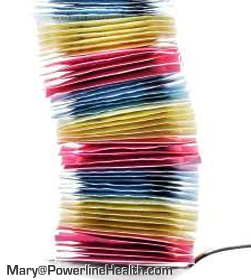 Artificial sweeteners have long been positioned as “guilt-free,” innocuous, safe alternatives, so why would I argue they are actually worse than sugar? Dr. William Li Cancer Researcher: presents a new way to think about treating cancer and other diseases: anti-angiogenesis, preventing the growth of blood vessels that feed a tumor.